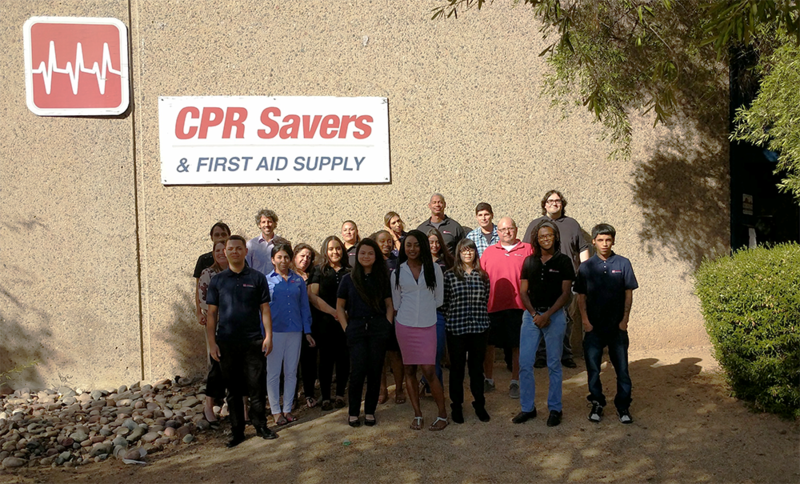 CPR Savers — Serving Our Customers for 15 Years! 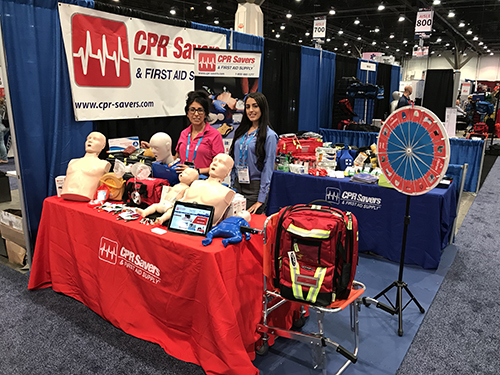 CPR Savers and First Aid Supply was founded by emergency safety service personnel who depended on the finest equipment and products available to be prepared in an emergency situation. 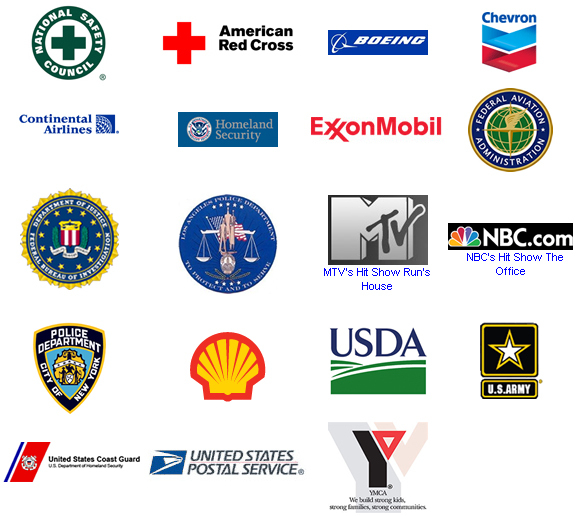 The products we offer are used around the world by lifeguard agencies, fire departments, hospitals, governmental agencies, schools, CPR instructors, as well as businesses and families. We take pride in offering exceptional products at the most competitive online prices. Since many of our employees come from an emergency safety service background, we are able to offer additional insight into the needs of our customers. Our mission is to ensure the health and safety of families and businesses worldwide. CPR Savers & First Aid Supply is prepared to handle immediate emergency response and logistics on a massive scale. 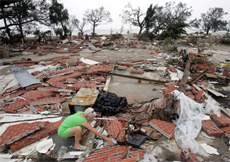 During Hurricane Katrina, when many Florida hospitals were operating above capacity and using generators and parking lots to triage patients, we supplied thousands of oxygen tanks to assist in helping their patients. During the Swine Flu Epidemic, we provided containers of respirators, N95 masks, gloves, gowns, and antiseptics to many emergency centers in the U.S., the Mexican Red Cross, and many other governmental agencies. 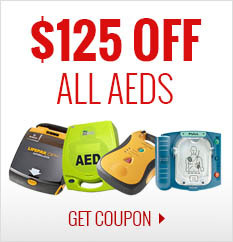 CPR Savers & First Aid Supply is not just your everyday source for CPR, first aid, and emergency supplies. We have a passion for it. We live and breathe it. Our co-founder, and some of our employees, have done CPR numerous times. Many of our employees and instructors have emergency responder backgrounds or are current fire fighters, EMTs, nurses, or other health professionals. 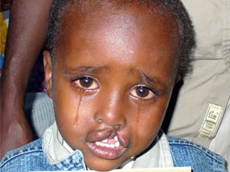 We also sponsor many children from around the globe who are in need of assistance. We are proud to contribute to Children International, a nonprofit humanitarian organization dedicated to bettering the lives of impoverished children; SmileTrain, an organization dedicated to solving the problem of cleft lip and palate in developing countries; and Feed My Starving Children, a non-profit organization committed to feeding the hungry children in nearly 70 countries around the world. Learn more about these incredible organizations and how you, too, can become a sponsor, by clicking here. If you want to get to know us, you can visit our Facebook page, ask us a question on Twitter, or visit our YouTube page. To view our entire contact information, visit this page. Each year, we attend the most popular EMS and first aid expos, like the EMS World Expo. Come visit us and enjoy exclusive deals! Contact us for more information and our booth location.